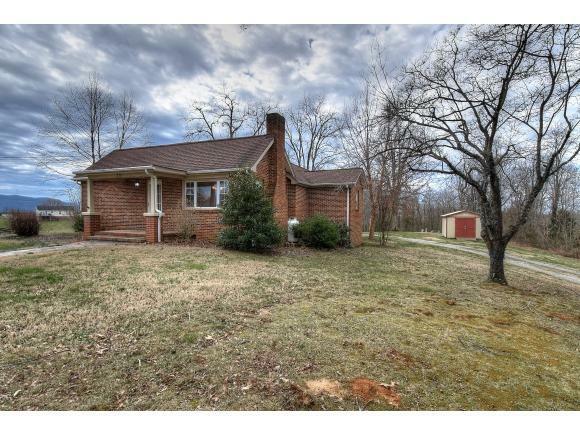 373 Old Embreeville Road, Jonesborough, TN 37659 (MLS #417320) :: Highlands Realty, Inc.
PRICE IMPROVEMENT TO BELOW RECENT APPRAISAL VALUE and NEW PROFESSIONAL PHOTOS!! 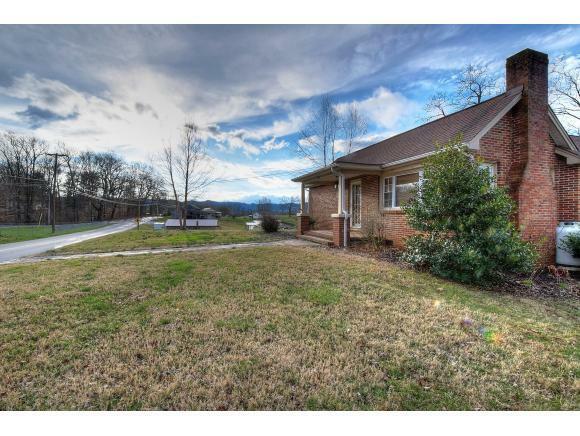 Updated brick 1940's era home in Jonesborough with mountain views and tons of character! County only, so no city taxes. With a circle drive for easy access to the road from either side of the property. There's over 1,200 finished square feet, and this home lives larger than it looks. 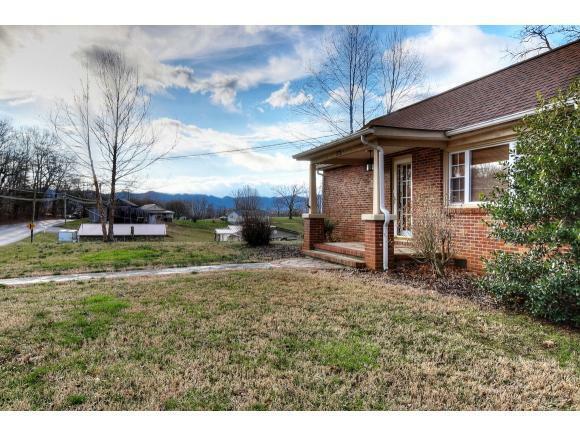 Three bedrooms and two updated bathrooms along with an updated Kitchen. The rich wood cabinetry in the eat-in Kitchen is ample as is the counter space. There is even a built in hutch in the wall of the Kitchen. There's some original hardwoods and the brick gas fireplace in the Living Room will keep you cozy. Out back there are two outbuildings: one has power and could be a studio or workshop with a separate storage area and the other is great for storage or outdoor equipment. There is a 21'x23' deck with a 12'x12' metal gazebo (with electrical) for cover. All the windows and exterior doors have been replaced over time and the plumbing and electrical have been updated as well. 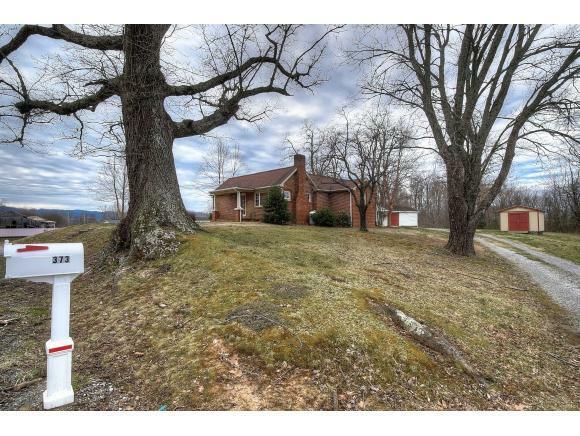 Situated on a 3/4 acre lot with an easement along the front left corner of the driveway for the property behind. Don't delay, schedule your showing today! All information contained herein deemed reliable but not guaranteed. Buyer/Buyer's Agent to verify. Listing provided courtesy of Courtney Shaw, Abr of Remax Checkmate, Inc. Realtors.